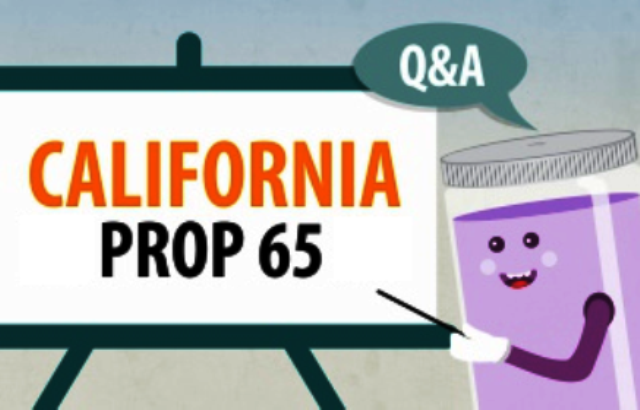 California’s Proposition 65 is a consumer right-to-know law. It requires a company to issue a clear and reasonable warning to the public about the presence of toxic substances that are known to cause cancer and/or birth defects in consumer products and their environment. We were approached by a company to test it’s packaging material for the presence of Prop 65 chemicals. We provided consulting services, chemical testing, XRF screening, and analysis of the products to determine whether a warning was needed and to ensure compliance with the regulation.